Menopause and the transitional years leading up menopause are normal parts of a woman’s life. But the symptoms sometimes associated with these changes – hot flashes, mood swings, trouble sleeping – can feel anything but normal. So how can a woman cope? “Understanding the factors and effects of perimenopause and menopause, along with the treatments available is key,” says Kathryn Hayes, MD, board-certified OB/GYN on staff at Methodist Medical Center. Dr. Hayes will be the featured speaker on this topic during the hospital’s Health Night on the Town lecture later this month. Menopause is a point in time 12 months after a woman’s last period. The years leading up to that point, when women may have changes in their monthly cycles are called the menopausal transition, or perimenopause. The menopausal transition most often begins between ages 45 and 55. It usually lasts about 7 years but can last as long as 14 years. During the menopausal transition, the body’s production of estrogen and progesterone, two hormones made by the ovaries, varies greatly. Bones become less dense, making women more vulnerable to fractures. During this period, too, the body begins to use energy differently, fat cells change, and women may gain weight more easily. “It can be a challenging time but there are ways to manage what’s happening in your body,” encourages Dr. Hayes. 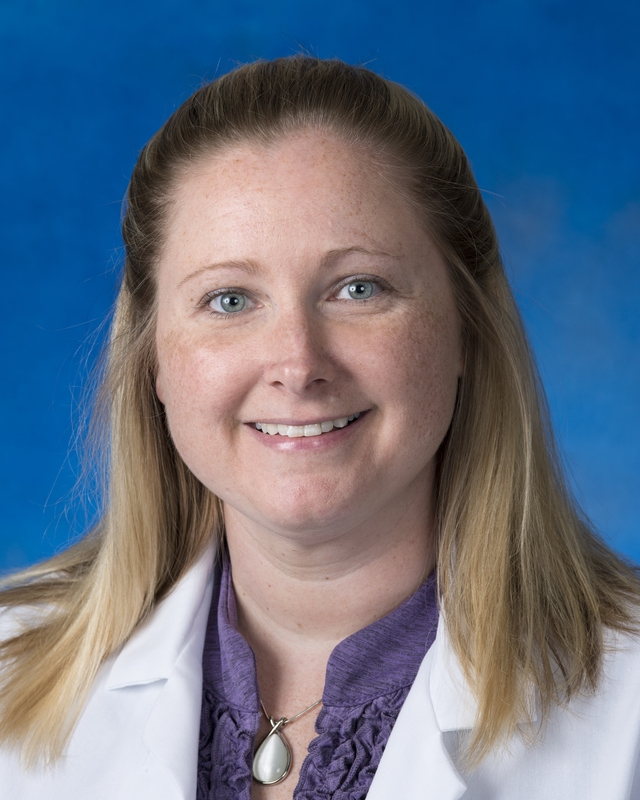 Join Dr. Hayes as she discusses menopause and the menopause transition at Methodist Medical Center’s Health Night on the Town lecture on Tuesday, March 26. The program will start at 7 p.m. in the Ridge Conference Room of Methodist Medical Center located at 990 Oak Ridge Turnpike. This program is part of Methodist Medical Center’s continuing Health Night on the Town series. Programs are free of charge and open to the public. Health Night will take place on Tuesday, March 26 at 7 p.m. in the Ridge Conference Room of Methodist Medical Center located at 990 Oak Ridge Turnpike. This program is part of Methodist Medical Center’s continuing Health Night on the Town series. Programs are free of charge and open to the public. For more information, call 865-835-4662.